Can be used as headlight. With adjustable headband, you can use more comfortable. Easy and convenient to apply and remove. Waterproof but don't put it into water. 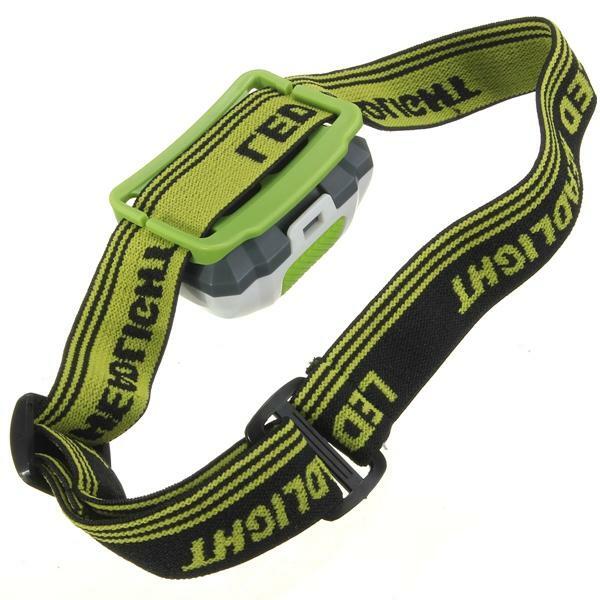 Great for outdoor activities, such as camping , hiking, fishing,etc.